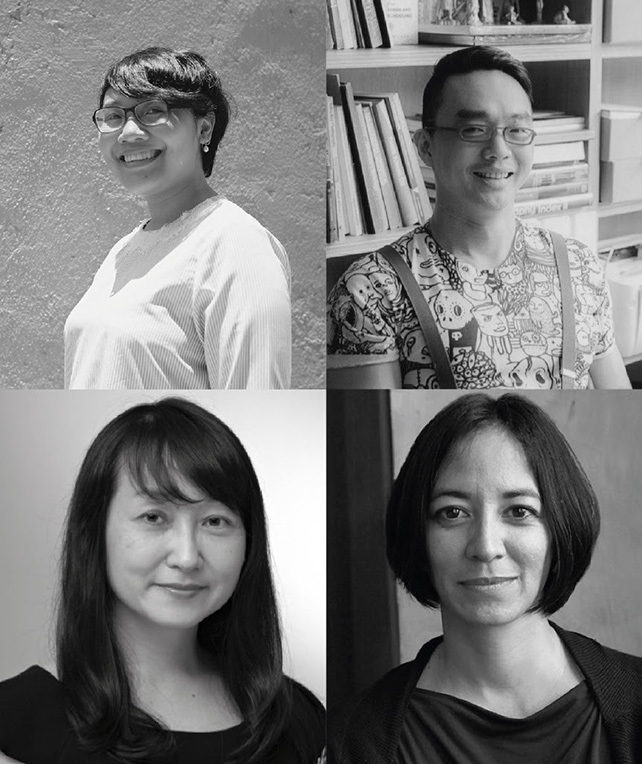 A four-part workshop on critical art writing by established writers, poets, artists, and curators: Nuraliah Norasid, Jason Wee, Cyril Wong, and Pauline J. Yao. This critical art writing course explores various methods and techniques of writing about art. Participants will acquire significant tools to develop skills in analysing, formulating, and editing texts, as well as expand their practical knowledge of the field.